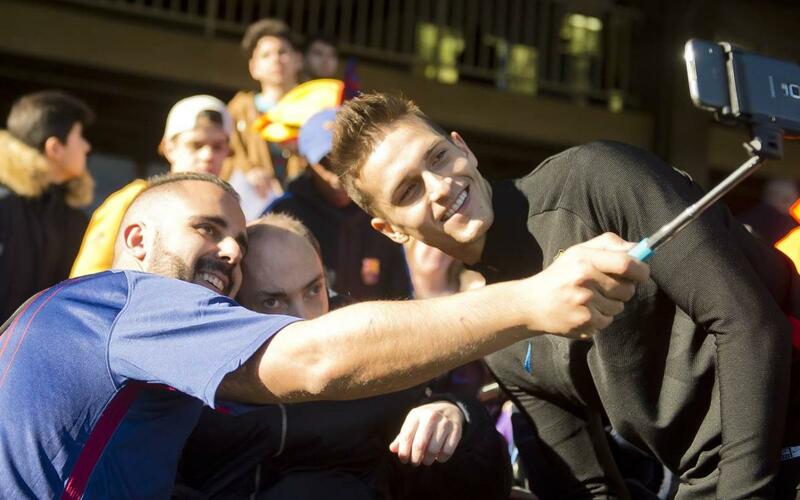 Discover how the day went at the Miniestadi. First team training, autographs, photos with the players… don’t miss it! As is customary at this time of year, the players of FC Barcelona's first team had an open training session on Friday at the Miniestadi, under the watchful eye of 12,346 fans. In the following video, we take a look, from the inside, at how the day went. From the moment the players walked out onto the pitch, how the fans reacted in the stands, autographs, photos, gifts for the public... all this and much more. Don’t miss it!